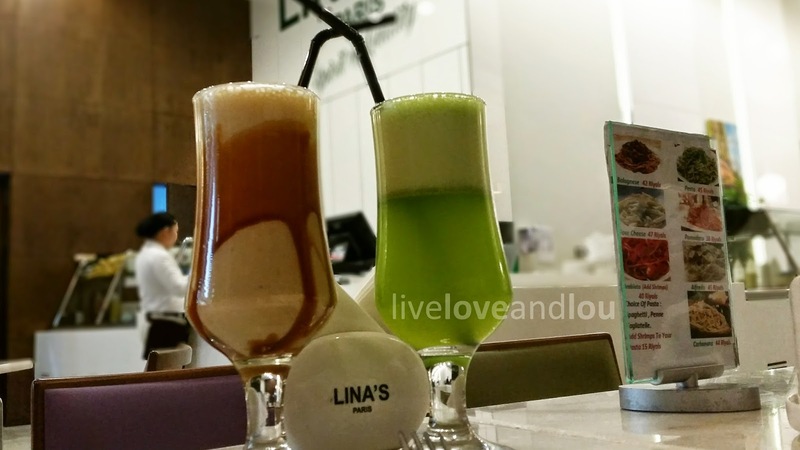 Lina's is not entirely new here in Doha but we've only recently heard about them. Actually, if wasn't for The Entertainer, we wouldn't have known this place existed; which is kind of funny because they are right beside Wagamama in Ezdan Mall. They mostly serve sandwiches, salads and breakfast - they have outdoor sitting just for the purpose of when the mall is still closed for breakfast - so we were surprised that they have some pasta and other dinner options. Raymond tried the Penne Carbonara and I had Quinoa Poulet. 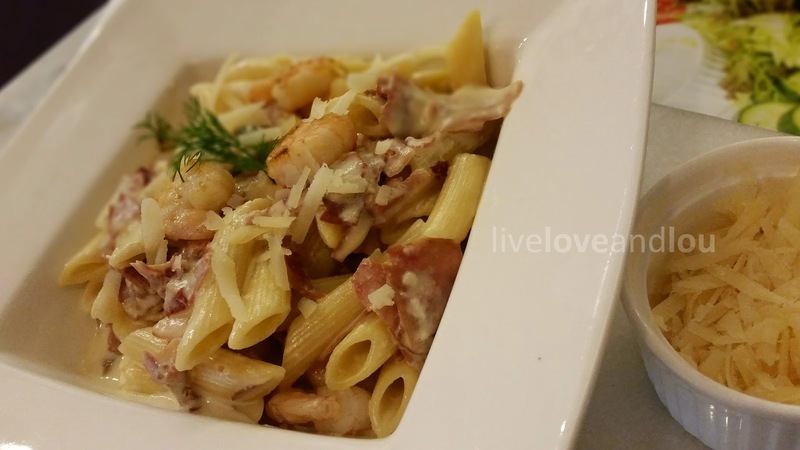 There was option to add some shirmp to the pasta meal for QR15, which we did not regret when the meal came. The carbonara sauce was creamy so the husband was a little too happy. The shrimp was the star of that dish, I think it was grilled, with just the right amount of seasoning. 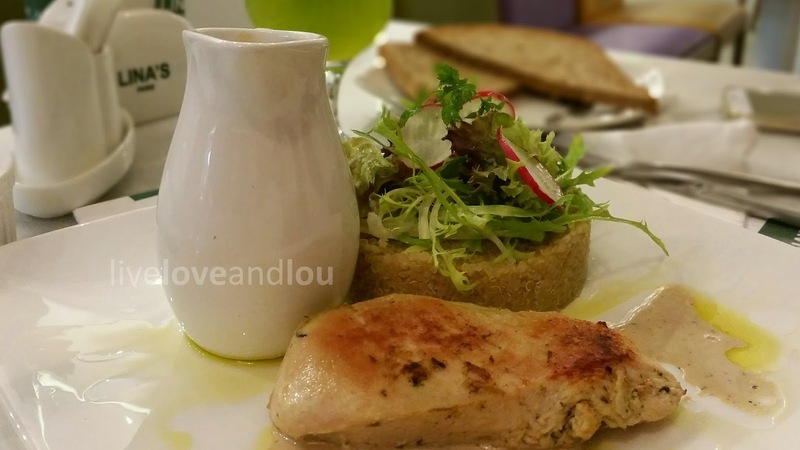 The quinoa poulet came a good 5-10 minutes after the pasta. By this time I was ready to follow-up my order because we were both famished from work and the hubster could not eat while I wait on the sidelines, so the pasta was getting a little cold. It was my first time to try quinoa and I was very impressed. I've been reading all about it when I was still trying to lose some weight (yes, I gave up on that for the moment). I always thought it would not taste great. The chicken was perfectly cooked and very juicy on the inside. The sauce, on the other hand, was a different story. It was too peppery for my taste buds. 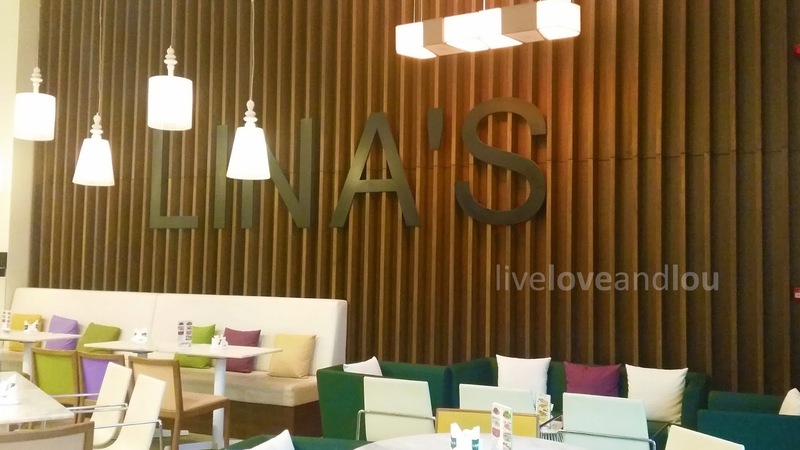 Good to hear that you'd enjoyed your quinoa experience and Lina's Paris seems to be interesting. 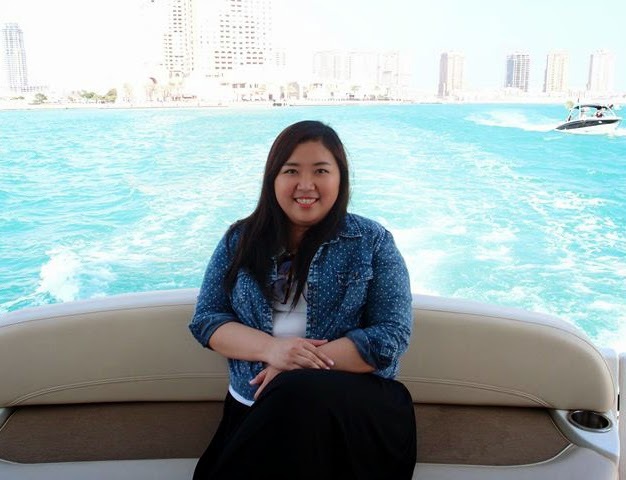 Will try to visit the next time I'm in Doha. Hi Judy! I did enjoy the quinoa, I was having second thoughts initially but I'm glad I tried it. I might slightly transition from rice to quinoa in the coming weeks. I'll attempt to cook it and let you know. I also might go back to trying to lose weight, now that I know it doesn't taste awful. Haha. Hi Arni! Still haven't tried cooking my own quinoa but I'm so glad I tried it. I'm looking forward into transitioning from rice to quinoa as well.